Okay, so I don’t hate Andrew Luck and Aaron Rodgers. But I’m not cheering for them either. After a bogus weekend of picks that left me wondering why I even do it. I figured paying a little attention to the weekend before the weekend of Katy Perry (because I really won’t care about the game) might be worth while. The Seattle defense is ready for a test on Sunday in Seattle. 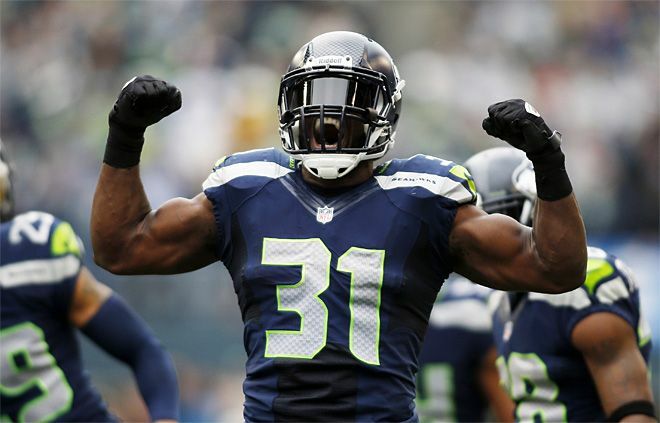 Kam Chancellor will lead the way. 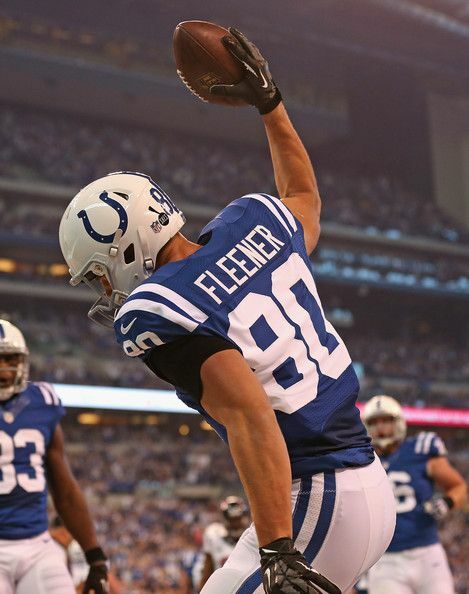 For the Indianapolis offense to be effective, Coby Fleener must get open for a couple big plays with former Stanford teammate Andrew Luck.